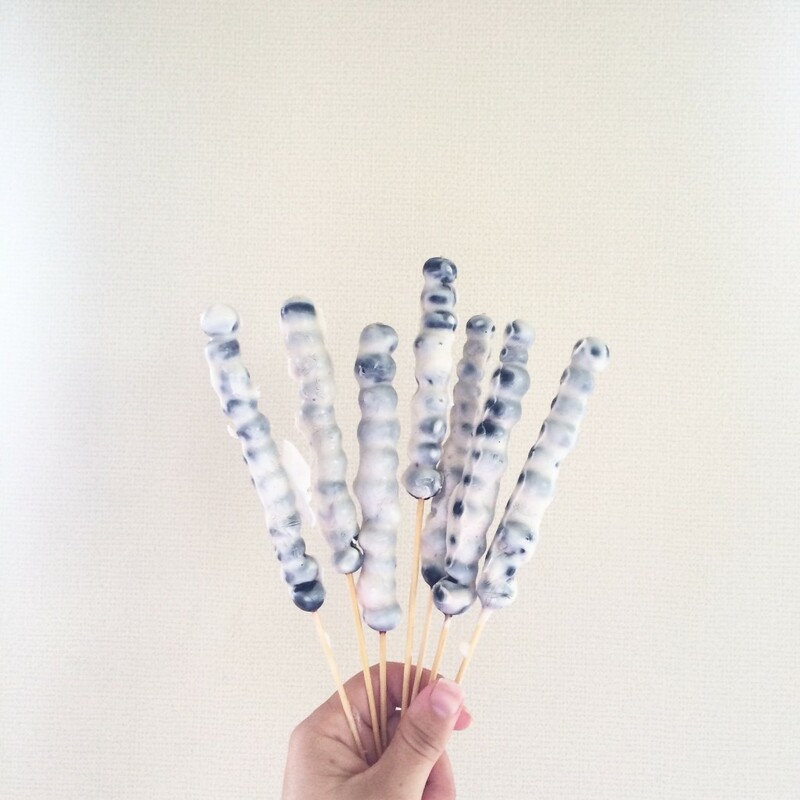 I am such a big fan of cute kids food. 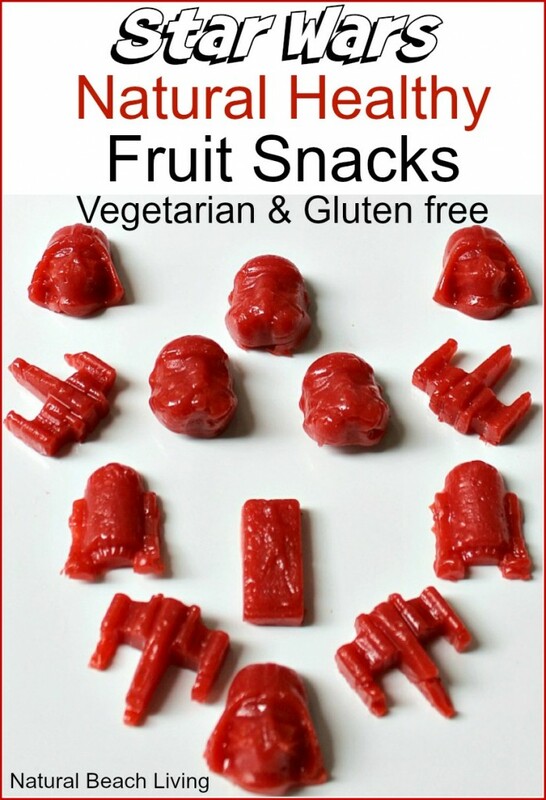 Of course, I prefer to go with healthy foods the majority of the time, but every once in a while a fun treat is well deserved. 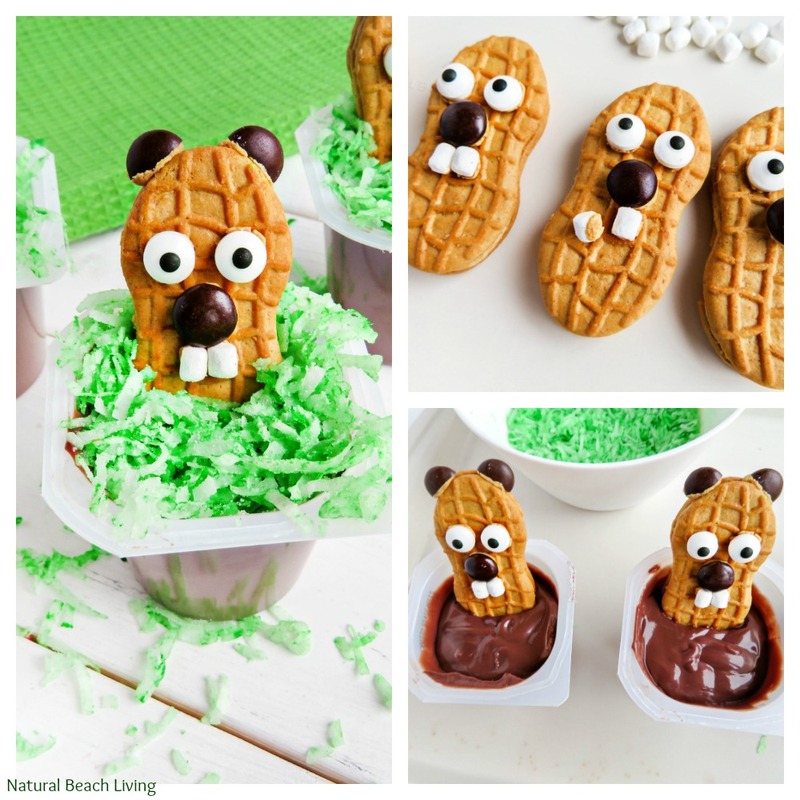 This Groundhog Day Snack Idea for Kids is perfect for a class party or just for a cute surprise. Aren’t these groundhogs super cute? 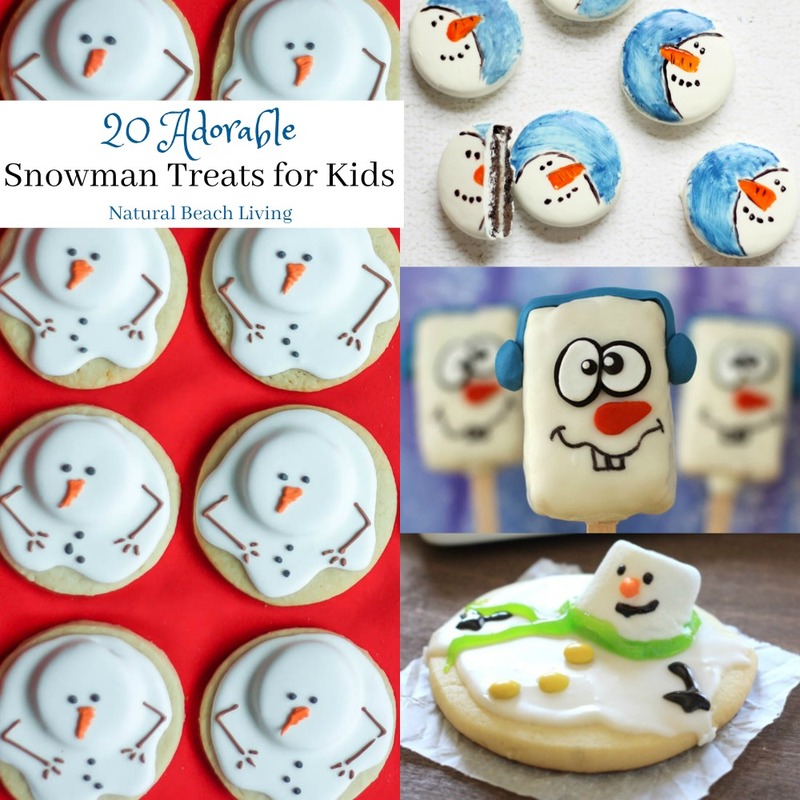 I bet this yummy treat would make any kid a happy camper. Pour coconut into a bowl and add 4-5 drops of green food coloring. Mix well. Open one Nutter Butter Cookie and use the inside peanut butter as your “glue”. 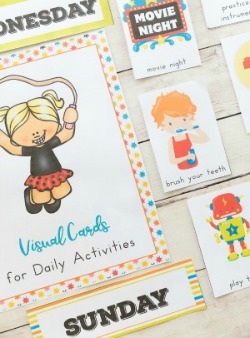 Spread a little bit of “glue” on the back of the eyes, nose (M&M’s), and teeth (marshmallow bits). Press on cookie. Now, take some M&M’s and cut in half with a knife. These will become the ears. Take a little of the “glue” and spread on the bottom of the M&M and place on top of the cookie. 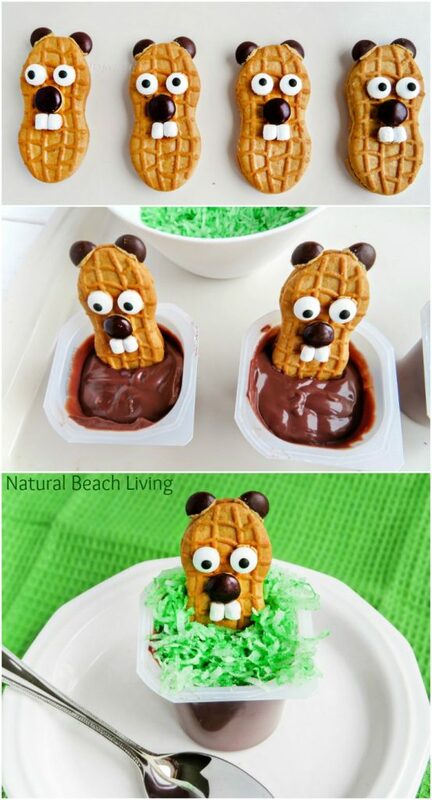 Open up pudding cups and place the groundhogs in, then sprinkle the green coconut around the front and back of it. They’re ready to serve! Enjoy! If you are looking for a healthier version use your favorite homemade pudding. Putting it into a small snack size bowl will still give you the same effect. 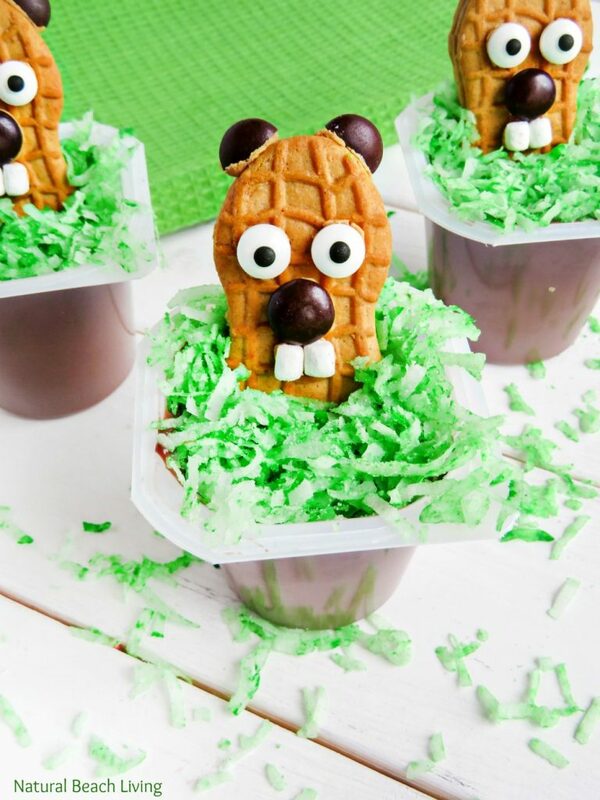 Groundhog Day Pudding Cups – Pin it!